Generating of quality procedures and updating your current procedures. Compiling welding documentation for your particular process and application. 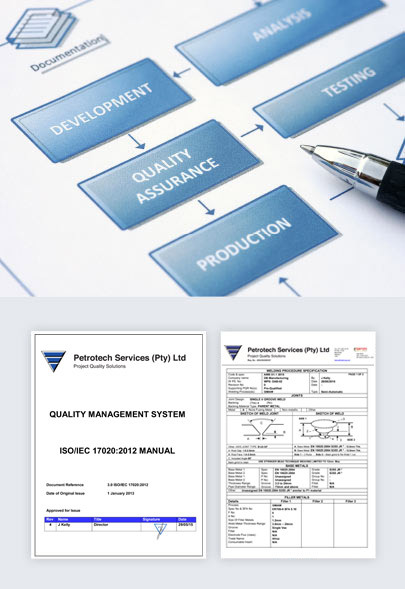 Auditing potential suppliers/manufacturers to ensure competency.  Performing a detailed risk assessment of your process. On-site Safety Officers.